﻿The Ultimate Corporate Fitness & Wellbeing Solution in London. The Ultimate solution for Corporate Fitness & Wellbeing Programmes in London. 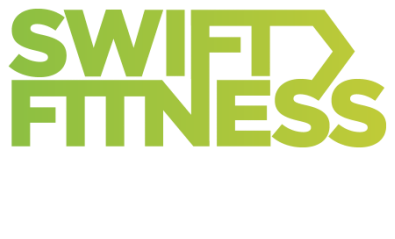 We specialise in creating tailor made fitness & wellness programmes for leading companies and commercial properties across London. We provide everything from office yoga classes, high energy fitness classes to educational workshops. ​If you're looking for high quality on-site wellness programmes in your workplace, we'd love to work with you. We’re mobile, which means we can host your wellbeing programme in a number of places. We can meet in one of London’s fantastic parks for outdoor sessions. We can come to your office and use the space you have. We can even help with hiring event space. We help put the balance back in the workplace through our range of yoga & pilates classes, as well as mindfulness & meditation. ​If you would like find out more about our classes and wellbeing programmes, then pop your details in below and we'll get back to you along with our latest brochure.